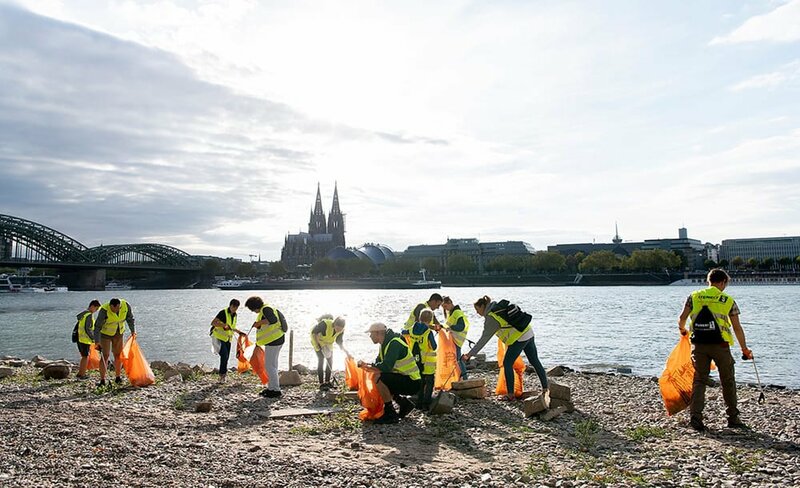 The &quot;Rhine Clean up&quot; campaign protects the oceans from more than 160 tons of waste every year. 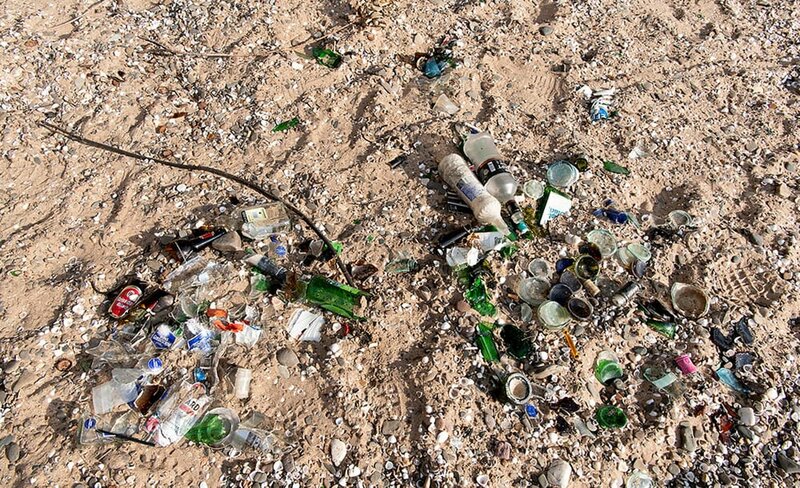 STEINERT employees committed to this campaign - and tackle the ocean garbage. 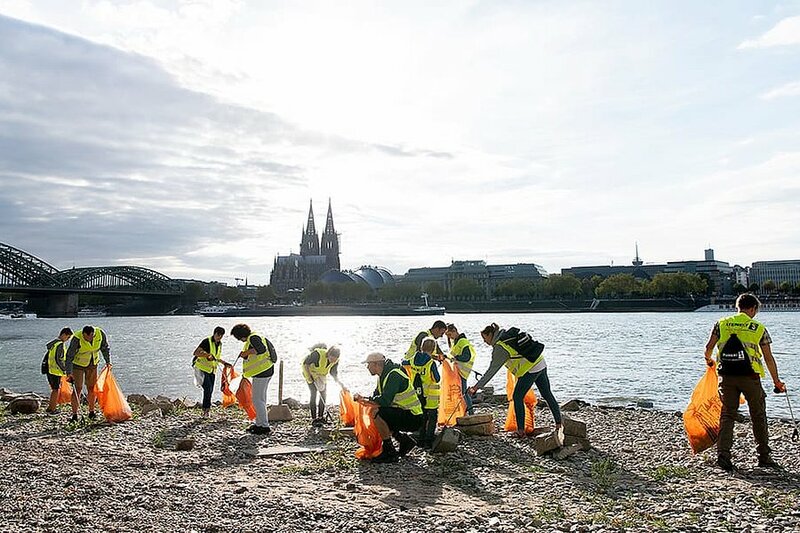 The "Rhine Clean up" campaign protects the oceans from more than 160 tons of waste every year. 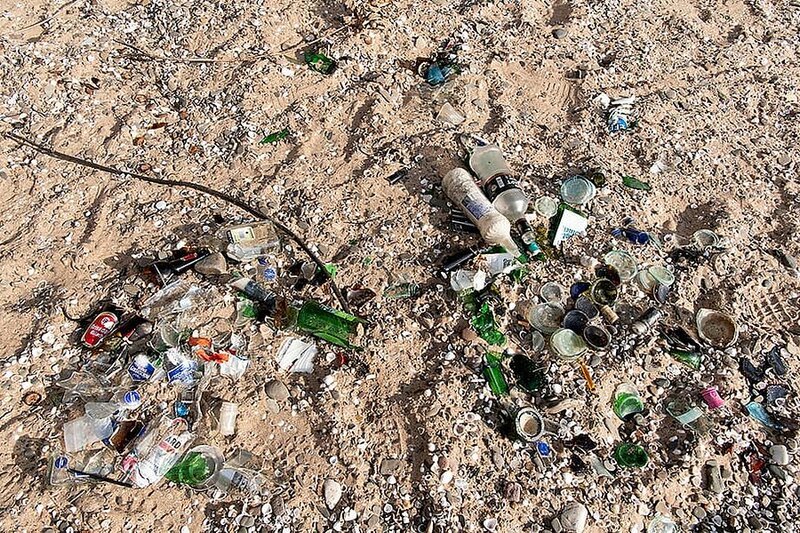 STEINERT employees committed to this campaign - and tackle the ocean garbage. 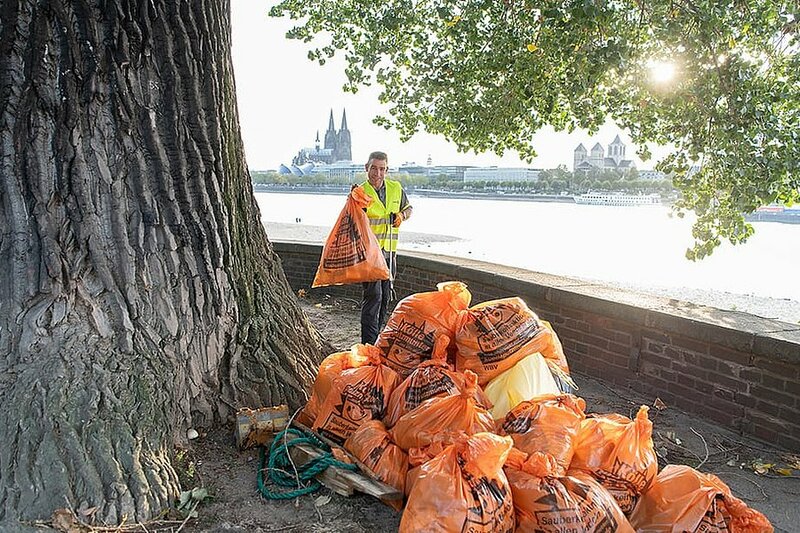 Packaging waste, various plastics, discarded plastic ice-cream spoons, lots of glass, crown caps and even more cigarette stubs lie on the shore and reach our seas through the Rhine. The pictures of the garbage carpets in the ocean are shocking every day. 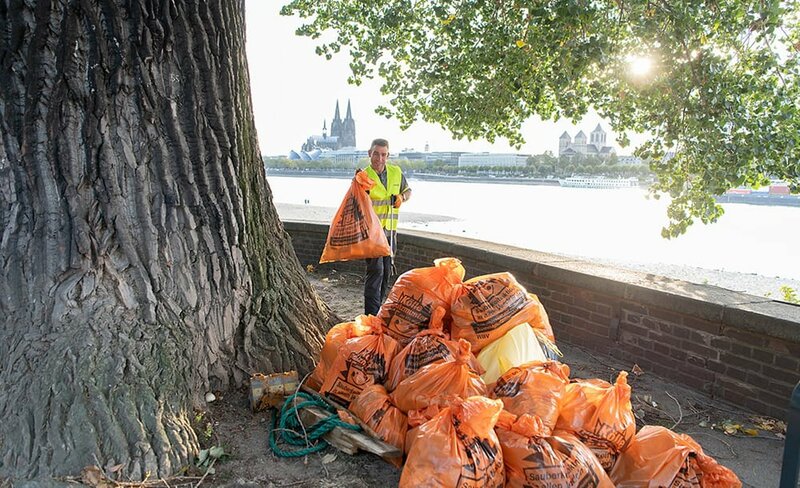 On 15.9.2018 volunteers in 4 countries and 50 cities cleaned up - from the source to the mouth of the Rhine on about 1,234 kilometers. "When we heard about the action in Cologne, we immediately felt addressed and participated. 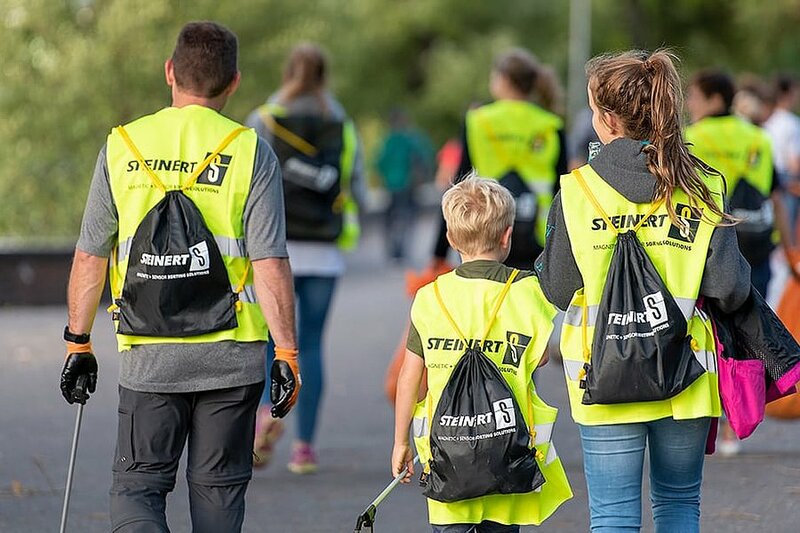 Because waste belongs on our sorting machines and then back into the recycling cycle - but not into the oceans," says Andreas Jäger, Global Sales Director of the Waste Division at STEINERT, manufacturer of sorting technology. The company has supplied hundreds of sorting systems to processing plants worldwide, making it a leader in waste sorting. "Before the secondary raw materials can be reused," says Jäger, "they must be separated according to type. This is what we are committed to with our technologies of magnetic and sensor-based sorting". 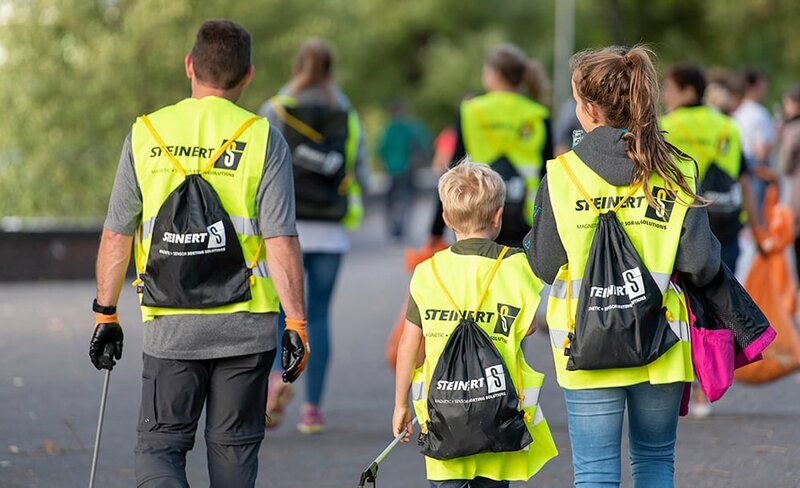 The campaign „Rhine Clean up” was not only a clean-up action but also a heart matter for the STEINERT employees. Anyone who has experienced the extent of careless waste disposal up close will be sensitized: to responsible waste management. STEINERT can look back on a 125-year history: founded in 1889 in Cologne, this family-run business is one of the world’s leading companies in magnetic separation and sensor sorting. With 300 employees, STEINERT generates an annual turnover of approx. EUR 100 million. In addition to 50 sales partnerships and joint ventures around the globe, the company also has subsidiaries in Germany, Australia, the USA and Brazil. High resolution image data available on request. Printing free of charge. Copy requested.